Project Champion- Work alongside master black belts and provides them with necessary resources to complete tasks. This sort of implementation depends on the companies dedication to customer service and by senior leadership. With such a large company as Ford Motor Company making a commitment to new, nimble approaches to inventory management there can be an example for companies of all sizes that there are very good alternatives to the negatives that come with projecting demand the traditional way. How often do you believe companies tend to under estimate the demand in the market? Do you feel that smaller companies have the chance to save proportionally the same level of capital a company like Ford did using something like Six Sigma? Toyota Motor Corporation is Japanese globally automaker headquartered in, Japan. Toyota Motor Corporation has about 325,905 employees working worldwide and was third-largest automobile manufacture in 2011 by production behind General Motors and Volkswagen Group. Toyota Motor Corporation is in top eleventh largest company in the world by revenue. The world’s largest vehicle manufactures, Toyota Car Company was having issues with recall. This issue is going around all over the world as well as in USA, Europe and China. This issue makes the consumer loss their confidence and as well as corporate image dropped. Toyota Motor Corporation their recall was nearly one million vehicles around the world, on top to replace damaged parts that could cause drivers to lose control of the steering wheel. There were total of 10 models affected, including the popular Prius. Prius recall more than 200,000. Due to defective gas pedals Toyota lost a lot of customers. But, to be in market and not to lose customer they are still in game. Toyota Motor Corporation blamed that the floor mats was the problem, then it came to the gas pedal was the actual cause. But, when car owners they don’t know personally what was causing the gas pedal to accelerate and stick, without releasing. Not only Toyota had recall problems, but cars like Honda and Nissan recall over 3 million vehicles globally due to air bag problems. Not only these two cars had recall problems with their airbag, Toyota recall 1.3 million cars due to this airbag problem. Toyota FJ Cruiser recall affects seat belt retractors on 209,000 vehicles. Still, the numbers are getting bigger and bigger. To chase the maximum profit and cost minimization, suppliers pay more attention on how to reduce cost. By using raw materials quality Toyota Motor Corporation was over confidence with their suppliers, that they changed their design without taking permission. Toyota Motor Corporation their biggest suppliers changed the pedal design that leading to the pedal problem. Toyota Motor Corporation lack of an effective quality control cause them recall happening. They did not do enough test of their design before they produced. Their biggest mistake was they did not use quality check after the production they did not even do better quality check. This is a big embarrassment for the world’s largest automobile manufacture, that lack of negligence and having over confidence could cause them big problem in future. Now the big question is that, let’s see that tomorrow morning you sit in your car to drive to work or anywhere and you are driving, down the road and suddenly you notice that your car breaks are not working fine. What would be your reaction? Are you still going to keep buying the same car brand you were buying before? What do you think that Toyota Motor Corporation should do to keep their name back in world’s largest automobile manufacture? 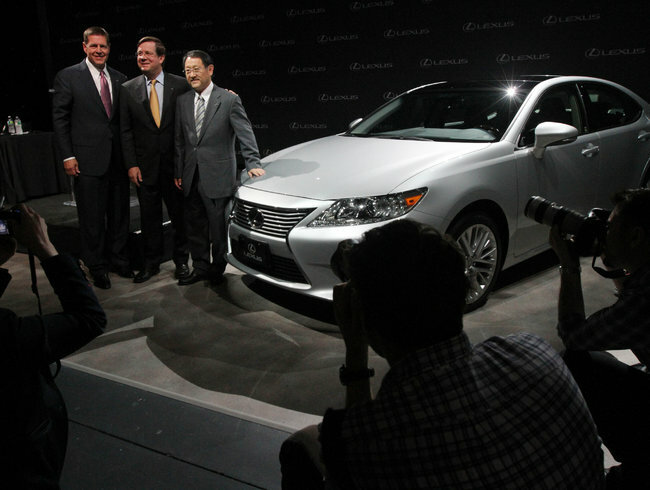 This past week Toyota announced that it will begin producing its Lexus luxury car in the United States for the first time. The company will invest over $500 million to move production of the Lexus ES 350 luxury sedan to its existing plant in Georgetown, Kentucky. Until now the plant in Kentucky, Toyota’s oldest and largest in the United States, produced the flagship Toyota Camry, as well as the Avalon and Venza. The Lexus ES 350 shares underpinnings with the Camry and Avalon, making the transition somewhat easier. This aspect is just one of several strategic implications of the move of Lexus production to the United States. While it’s parent is fully Japanese, Lexus is an American child, for many years the luxury car was available only in the United States. This focus on the American market led Lexus to the top of luxury car sales every year from 2000 to 2010. In recent years, however, Toyota has watched BMW and Mercedes Benz pass it in luxury car sales and showing little evidence of slowing down. In my opinion this factor played a role in Toyota finally deciding to move the production of Lexus to the United States. As the president of Toyota, Akio Toyoda, said, the company plans to “give regions greater autonomy to make the products their customers want.” By moving the production of the ES 350 to the United States, I believe Toyota will be able to more closely monitor how Lexus is doing compared to BMW and Mercedes Benz. The company can also make production changes more effectively and efficiently at its plant in Kentucky. This high involvement with its target consumers should aid Lexus as it tries to regain its spot as the top luxury car in the United States. 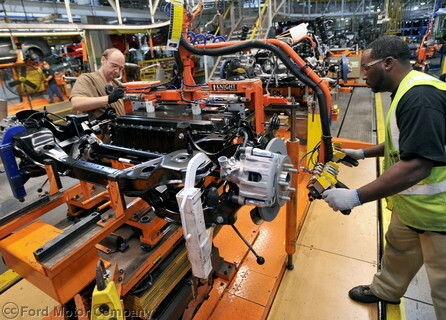 The move of production also helps protect Toyota from the Japanese economy and possible disastrous production issues. From an operations management viewpoint, I think that Toyota is much better off by moving the production of the Lexus to the United States. The ES 300 is essentially an American car, it is not nearly as popular in Japan as it is in the US, therefore it made little sense to have it produced half a world away from where it was being sold. There are no economic benefits since there is an exchange rate penalty for Japanese automakers. Additionally, the 2011 earthquake and tsunami in Japan had devastating effects on production. This disaster revealed just how vulnerable Toyota and other Japanese automakers are, and in my opinion, played a key role in Toyota moving the production of Lexus to the United States. By having all of it’s operations and production in one place, Toyota can become more efficient and continue being a leading automaker. Do you think it was a good decision by Toyota to move the production of Lexus to the United States? Will this lead other foreign carmakers to move to America and what affect will that have on the production of American cars? GM + China = The New Largest Car Manufacturer? As technology advances, new cars continue to be introduced. Within the car industry, the multiple manufacturers make it a highly competitive market. Some of these manufacturers include: Ford, Honda, Nissan, Hyundai, Toyota, Volkswagen, General Motors, and many more. Each manufacturer has their personal strengths and weakness as well as targeting various segments of customers. As competition continues to increase, these manufacturers need to develop new strategies in order to obtain a larger share of the market. General Motor’s take on this new strategy is by increasing their capacity in China. General Motor’s expansion in China will be a three year process. Within these three years, GM plans to open four additional plants, which will also create “approximately 6,000 new manufacturing jobs” (GM). With this expansion, GM and their joint ventures in China continue to increase in quality and quantity. Bob Socia, the president of GM China, stated that ““GM is a car company, but we are also a people company. You can’t build great vehicles without great talent.” GM and their joint ventures currently have 55,000 employees in China, and this number will continue to rise. By expanding in China, GM is able to find local talent “with a focus on design, engineering, R&D, manufacturing, purchasing, and sales and marketing” (GM). This emphasizes GM’s attempt to retain global talent along with learning to improve their operations with the help of China. By locating facilities globally, GM is able to provide better goods and services for their consumers as well as improving their supply chain. this new focus along with the expansion in China will result in a positive reaction from consumers. Socia stated that “We expect Cadillac sales to go from 30,000 last year to 100,000 in 2015” (WSJ). Although this may seem very ambitious, the new global strategy of General Motors may end in a positive result. Along with the increase in sales, GM also plans on introducing 17 new and upgraded models in China. This expansion allows GM to improve on their manufacturing capability through the new plants, employees, and other opportunities within China with their joint ventures. Although these articles don’t include all the parts of the strategic process, they emphasize on GM’s operations process for their new strategy. However, with GM being such a large car manufacturer globally, it’ safe to assume that the other parts of the strategic process which include marketing and finance/accounting are being handled properly as well. Currently, according to “Spot On Lists”, General Motors is ranked second in the list of the top 10 biggest car manufacturers in the world. The Volkswagen Group is number one on the list. Will GM’s expansion in China allow them to overtake Volkswagen as the largest car manufacturer in the world? Is GM’s new strategy going to result as highly as they forecast? Although the details of their strategy may seem strong on paper, will this plan be executed correctly? 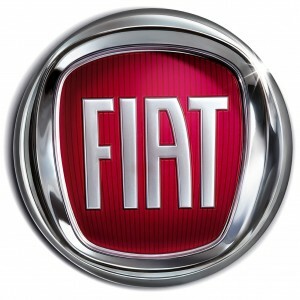 I read an article in The Wall Street Journal earlier this week about how Fiat is already cutting back on producing new cars due to the stall in the market. In Europe, the worlds 3rd largest car buying market besides China and the United States, new car sales are decreasing. This is seen all over the United States as we can all see how car dealerships are going under, some companies have stopped producing, and others are cutting back on their different makes and models. The WSJ also says that imported car sales are down in America 89% this past May 2012 from May 2011. I would believe that Fiat is still in their growth stage when it comes to America’s market, so it seems alarming to me that they are already needing to make cuts in production, but then again, the stats prove why. This is just a reflection of America’s economy as a whole though, because American’s are not buying as many new cars at the rates that they used to. They do not have as much excess money to spend on buying nicer cars, so they look to other options such as leasing or just buying used, which makes sense to me because how can someone with a tight budget justify the decrease in value a car has just driving it off the lot? Many dealerships aren’t stocking the lots with as much inventory because they are just not getting the sales that they used to. 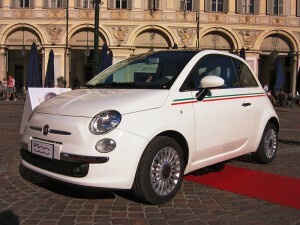 And has anyone even seen a FIAT dealership in Chicago? I haven’t, only the commercials on TV. Today, consumers are shopping around more and trying to haggle the prices down as low as they can. Some dealerships are selling at these lower prices because they know if they don’t accept offers the cars will just be sitting on the lot for longer. Something else that is surprising about Fiat’s recent cuts is that they are relatively conscious of the MPG rating. Fiat’s get good gas mileage and with the gas prices on the rise I feel that more consumers should be looking towards these types of cars but that just does not seem to be the case. If Fiat wishes to increase their sales in the United States, I feel they should make a stronger effort to gain more of the market share through dealerships and advertising campaigns. How do you feel when it comes to buying a car, small or large? New or used? Import or domestic? We learned in our “Operation Management” class that designing operations processes aims to reduce cost; reduce complexity; additional standardization of components; improvement of functional aspects of the product; and improved maintainability of the product. Furthermore, manufacturing and value engineering procedures are concerned with improvement of design and specifications at the research, development, design, and production stages of product development. Also, we learned that organizations develop a strategy plan to set their expectations of achieving missions and goals. Volkswagen (VW) Group set a strategic plan known as “Strategy 2018” that aims to make the VW Group a worldwide leader in 2018. Over the long term, VW aims to increase unit sales to more than 10 million vehicles a year and intends to increase its return on sales before tax to at least 8%. To achieve these goals, Volkswagen announced an introduction of new manufacturing design platform called Modular Transverse Matrix or (MQB), which will play a vital role. Volkswagen Group is a German multinational automotive manufacturing group headquartered in Wolfsburg. 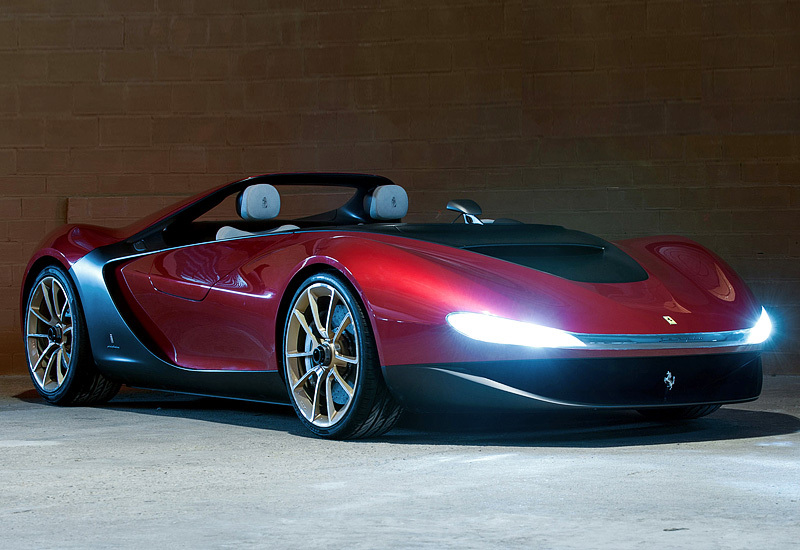 It is the world’s second-largest motor vehicle manufacturer by 2011 unit sales and the largest based in Europe. The Group is made up of various big brands: Volkswagen, Audi, Porsche, Bugatti, Lamborghini, Bentley, Skoda, SEAT, VW Commercial Vehicles, Scania and MAN. Generally, each automobile platform is designed specifically for a market segment and shared between cars of similar size. A typical mass market of VW platform underpins different brands with several model variants. VW is now creating shared modular platforms to serve needs of its different subsidiaries. One of the prominent features of the MQB is the uniform position of all engines designed to accommodate two new four cylinder engine cars. The new engines will reduce the Group’s engines and gearbox variants in the MQB system by 90% and the MQB will also enables an identical mounting position for all current alternative drive concepts from natural gas and hybrid versions to the pure electric drivecitation. Soon, all of the models and brands under VW Group will be produced on the same assembly line, and even will produce MQB models of different brands together. The advantages of creating a modular design are: simplifications of manufacturing and assembly; easier repair and replacement; parts interchangeability; standardization; and easier diagnosis and remedy of failures. By creating a standardized, interchangeable set of parts from which to build a variety of cars, VW plans to cut the time taken to build a car by 30%. The MQB platform will allow the VW Group to produce a worldwide high volume and niche models at extremely competitive costs over the long term. The MQB takes advantage of synergies in key technologies and allows for greater boost in salescitation. 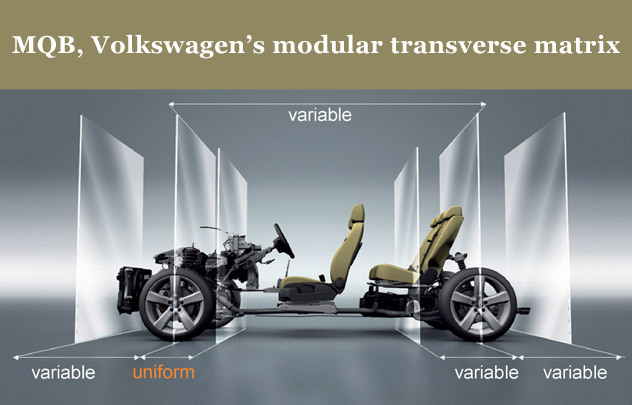 The modular platform concept is a radical structural advantage for Volkswagen Group in the global automotive industry, allowing it to reduce costs and be more competitive on prices. Do you think that Volkswagen Group cars will dominate the world market share by 2018?